This is not a form where to book for your vehicle. 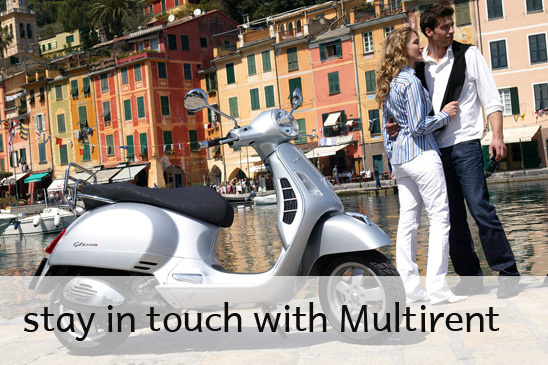 You are just contacting Multirent Head Office in Pontedera, Tuscany. If you want to book a motorbike, a car or a van with us please follow the link below.